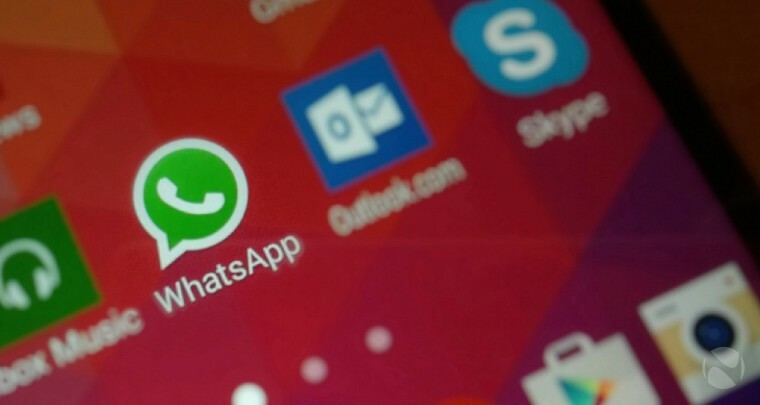 WhatsApp 2.18.20 beta is rolling out on Android. The latest beta update comes with bug fixes and improvements. The new update also includes some minor hidden features. The update has added a new video call switch button. This button is visible when you are in a voice call. When pressed, WhatsApp will send a request to the recipient, asking if he wants to “convert” the current voice call in a video call. Check out more details below. “Manage group admins” option is moved in the “Group settings” option. The dismiss as admin feature is now disabled.